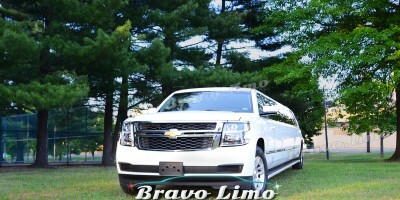 Home › What Make the Prices of A Limo Service? No matter where you are living, in New Jersey, or outside, you surely want to find the best limo service at the best price. Presuming that you have already browsed online, you have known that there are many different services coming with different prices. Do you have any idea why the prices are different? What factors which make the prices of a limo service? Are you looking for the best value? If so, you must read this post until the finish. Indeed, you only need 5 minutes to find tons of companies that you could use their service but if you do it carelessly, you might end up in disappointment. There is a way to avoid choosing the wrong service. It is important to book the best service at the best price. What I meant is that you can get what you want in affordable rate. 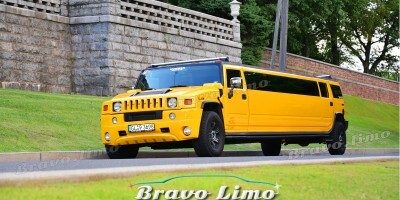 It is important to know the different factors which make the prices of a limo service. Believe me, you will know what is the best for you. Consider these factors. The first one is the service, obviously. 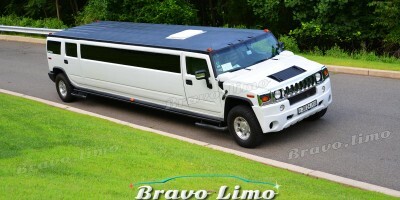 Limo hire rate is determined by the service provided by the limo providers. For instance, some companies can provide the limo for one way journey, meanwhile, the others may offer a full tour in the New Jersey, plus they also can suggest different routes find more destinations to visit. Also, you can’t neglect the possibility that some businesses will charge you more for their additional services like custom decoration, multiple meeting points, and much more. It is important that you can make a list of what you need and being transparent about it so that the limo company can set the for you. In the end, you won’t be disappointed by the hidden fees or so. If you go for extra miles, you should tell the limo company in advance so that they can prepare the details. The next factor is the event or occasion. For instance, if you hire a limo for a bachelor party, you will be supplied with a limo which is designed to the event. The cost of the limo service will depend on the event you are about to hold. Not to mention that the limo model will also affect the prices of limo service. The most recent model like Audi Q7 can be more expensive than conventional Hummer limo. That’s why it is always best to get as many quotes from different companies so that you can compare each other. Lastly, don’t forget about how many hours you will be hiring the limo since it will also affect the price. Don’t forget to do your homework, comparing the different prices so that you will know which service is the best for you.